The best combination of bright organic Macha (powdered green tea) color and toasty organic Genmaicha flavor. 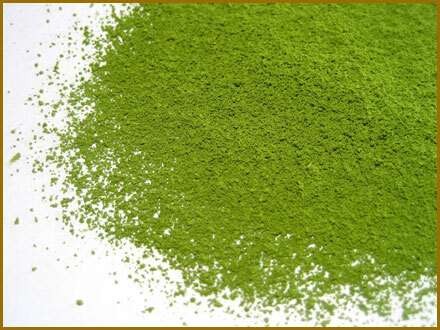 Macha’s density and sweetness are more present in the 1st infusion, covered with nutty, cereals aroma. A real 2 for 1. One of the matcha products from the master of Matcha in Uji, Kyoto. Suggestion; For an afternoon tea with some light sweets.